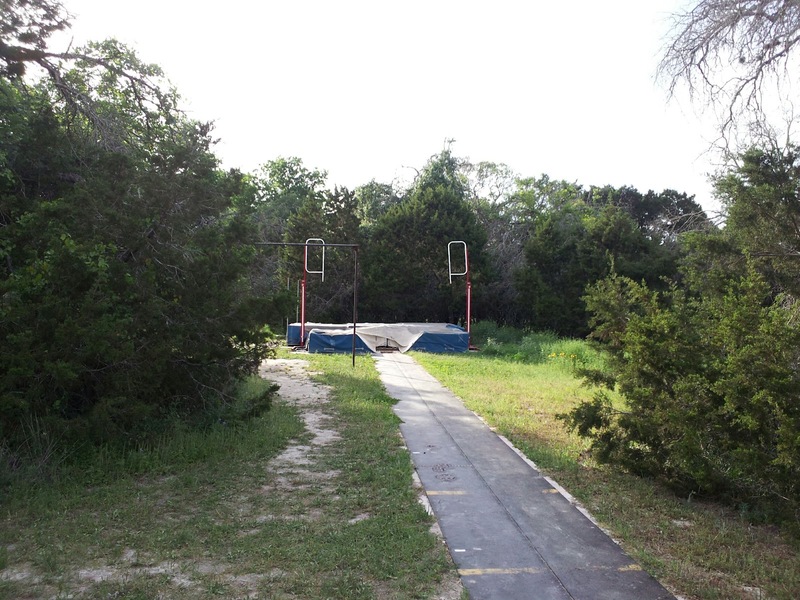 That's a pole vault runway and pit, carved out of the woods. There was sand at the front end of the runway, so reverse the starting direction and you had a long jump pit. "Dad, we found graves back there," he said. Eli and his teammates were baffled. "That's actually fairly common," I said. "Are you kidding?" he asked. "Not at all," I said. 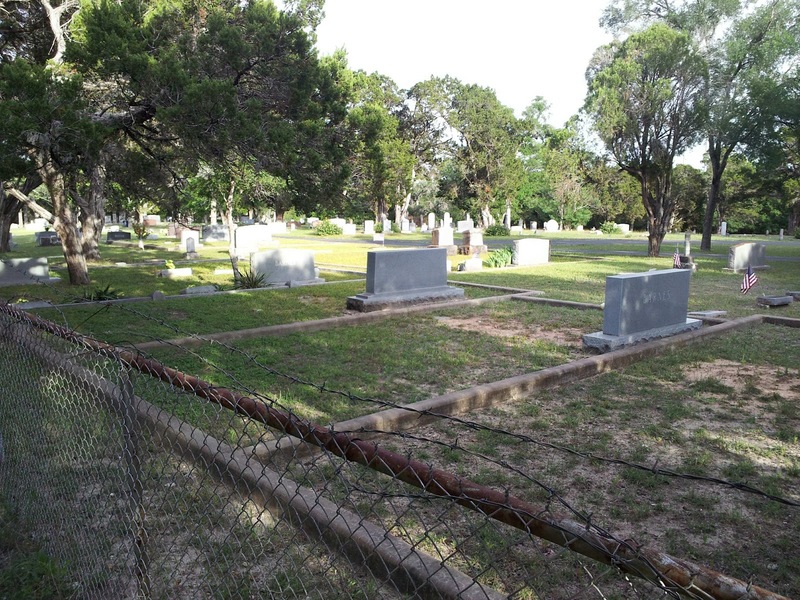 "That cemetery is for all the pole vaulters who didn't make it to the pit." I mentioned a couple of weeks ago that Eli was having a mysterious energy outage. In the last 10 days, though, he's slowly returned to (almost) normal. In the game played beside the Eccentric Reservoir Of Death, they were missing their leading scorer, and Eli scored the only goal in a 1-0 win. This week, they had a game on Tuesday, and if they won, they would tie for the regular-season championship. That was a big deal to Eli, because it meant they would get their team picture put up at school. "There hasn't been a soccer picture put up for years," he said. "We're just not very good." "Boy, that changed this year, didn't it?" I said. He laughed. "And I feel almost completely normal again," he said. "I can't wait to play." "I can't wait to see what happens when coach sees you play at full strength for the first time," I said. I've been watching Eli play soccer for seven years. I've never seen him dominate like this before. He's a midfielder, and he was the hub for every possession. If the other team got to midfield, he stripped the ball and passed to a teammate. If his team had the ball, he'd be involved in the break. His passing was sensational--quick, accurate, and always to the right position. He weighs forty or fifty pounds less than some of his teammates, but he was totally dominating the game. Near the end of the first half, his team was leading 1-0, and a ball came to his feet just outside the box. When he takes a hard shot, the ball makes a thumping sound coming of his foot. No one else on his team makes that sound, and I can close my eyes and still tell when he's shooting. This time, he crushed the ball and put it in the top left corner of the chance. The goalie didn't even move. At halftime, I walked over to him while he was getting a drink and put my arm around him. "That's the best half of soccer I never seen you play," I said. "Your passing was fantastic, and you were getting back so fast on defense. How does it feel to be yourself again?" "Really good," he said, smiling. "Really, really good." In the second half, he almost scored twice, then added an assist near the end of the game. Final score: 4-0. "If we win the tournament, we get TWO pictures on the wall," he said.